1794. 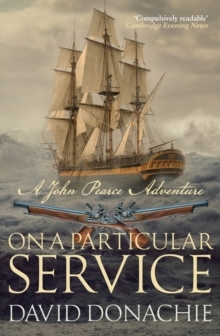 In the wake of the Glorious First of June, an equivocal success for the British naval fleet against the French Revolutionary forces, Lieutenant John Pearce has pressing matters to attend to. 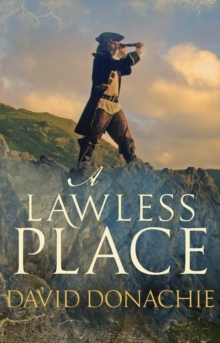 He must undertake an urgent commission from Lord Hood, track down Midshipman Toby Burns, and placate Emily Barclay who, estranged from her husband, is now under Pearce's protection. 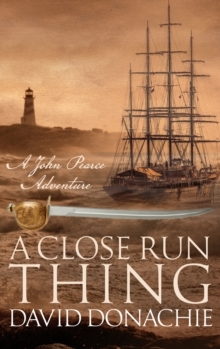 Meanwhile, smugglers whose ship Pearce inadvertently stole are on his tail, determined to get their money or kill him in revenge - possibly both. 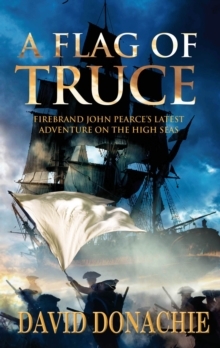 And it is not only John Pearce who has his fair share of trouble. 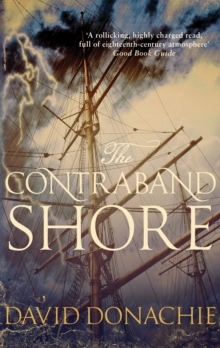 The triumphant Channel Fleet returns, with Ralph Barclay limping from a musket ball in the thigh, Cornelius Gherson fuming at the jokes about his cowardice, and bully-boy Devenow sporting a wounded shoulder and a cauliflower ear. 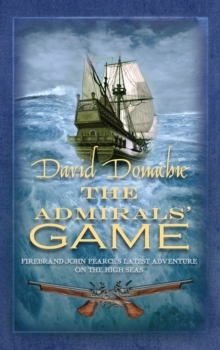 But the battle is already the subject of controversy - both the French and British claim victory, and Barclay is accused of holding back from the action. Pearce turns the tables on his enemies with the aid of his crew, conjures up a trick to free his friends and sets off for the Mediterranean with Emily Barclay. 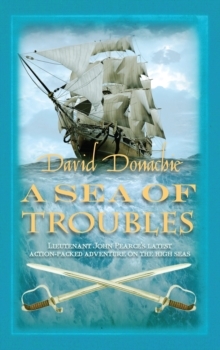 He must fight a ferocious sea battle on the way to aid an old friend, and can only hope that his troubles will end along with his mission. But are they only just beginning?